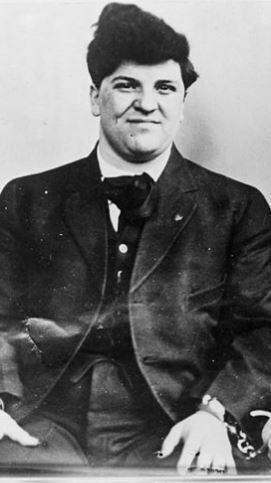 Joseph James Ettor was involved with the Industrial Workers of the World (IWW) and became an organizer. Fluent in both English and Italian, Ettor became a speaker for the group and would rally protesters at labor strikes all around the country. By 1908, he was appointed to the General Executive Board of the IWW, which he served on until 1914. In 1912, Ettor, along with a fellow public speaker Arturo Giovannitti, went to Massachusetts to aid in the organization of the Lawrence Textile Strike. Ettor spoke to large crowds of strikers and organized small groups of them by nationality to ease communication efforts. On January 29, a young woman, Anna LoPizzo, was fatally shot by a police officer during the protest. Though they had been three miles away from the scene of the crime, Ettor and Giovannitti were arrested as "accessories" to the murder since they'd played a large part in organizing the protest that caused her death. 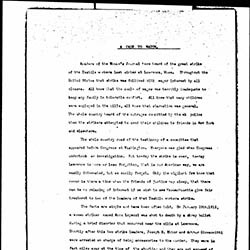 They were held in a Salem prison for ten months with no bail before they were found "not guilty" and acquitted of the charges. After his release, Ettor continued to organize labor strike. Ettor married Ira Ettor in 1911. Ettor died in 1948. “Ettor, Joseph J. 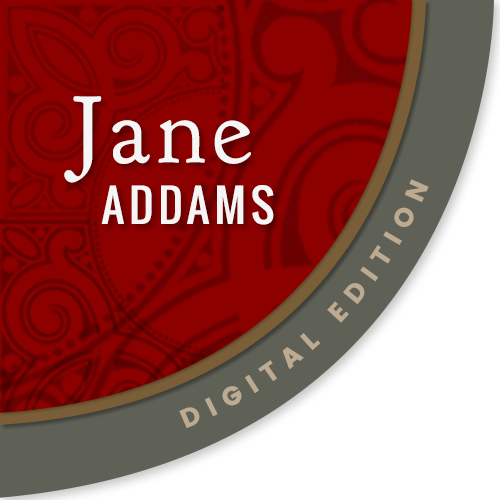 (1885-1948),” Jane Addams Digital Edition, accessed April 18, 2019, https://digital.janeaddams.ramapo.edu/items/show/4588.